What Is Meloxicam? What Is Meloxicam? Recovery Blog What Is Meloxicam? Meloxicam is a pain reliever sometimes prescribed as an alternative to opioid pain medications. While meloxicam is the generic name, the brand names include Mobic and Vivlodex. Meloxicam is a non-steroidal anti-inflammatory drug (NSAID) that reduces pain and inflammation. Meloxicam is primarily used for the treatment of mild to moderate pain and inflammation. Specifically, meloxicam is most often prescribed to treat arthritis. The medication can help reduce pain as well as swelling and stiffness in the joints. Meloxicam may be prescribed to treat rheumatoid arthritis, osteoarthritis and juvenile rheumatoid arthritis. The drug comes as a capsule, tablet or a liquid. Meloxicam is believed to work similarly to other NSAIDs. 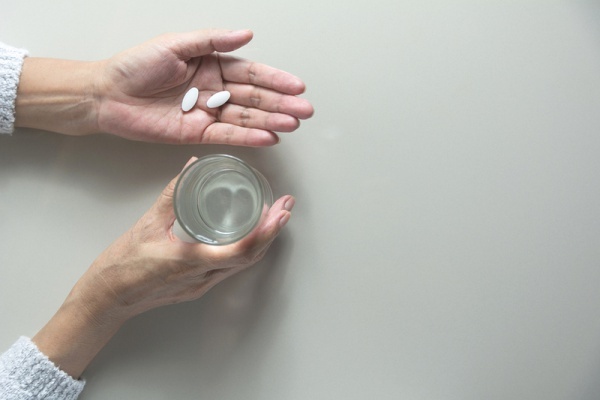 These drugs — including the pain reliever ibuprofen — block the production of prostaglandins, which are chemicals found in the body that cause inflammation and symptoms such as swelling and tenderness that people with arthritis experience. Since NSAIDs like meloxicam block the production of these chemicals, they can help reduce inflammation and pain. Meloxicam might not be recommended to someone who has existing heart or gastrointestinal problems. Meloxicam can cause increased blood pressure. Possible severe side effects include easy bruising or bleeding, severe headache or changes in mood. Signs of kidney problems such as changes in urine, unexplained neck stiffness or symptoms of heart failure, like swelling of the ankles, can be a medical emergency and require immediate attention. In rare cases, meloxicam can cause liver problems. Symptoms of liver damage requiring emergency medical attention include dark urine, loss of appetite, abdominal pain and yellowing of the skin or eyes. There is a black box warning with meloxicam, as required by the Food and Drug Administration (FDA). The black box warning highlights the risk of heart-related side effects stemming from meloxicam use including blood clots, stroke or heart attack. There’s also a warning about possible stomach problems including bleeding, ulcers and the development of holes in the stomach or intestines. If someone takes too much meloxicam, overdose symptoms can occur. Symptoms of a meloxicam overdose can include nausea, vomiting, stomach pain and stomach bleeding. A meloxicam overdose can cause a stroke or heart attack, and emergency medical attention is needed right away. With the ongoing opioid epidemic, people tend to wonder, “Is meloxicam addictive and does it have abuse potential?” While someone might enjoy the feeling of being pain and inflammation free while using meloxicam, this isn’t likely to affect their brain in a way that would lead to addiction. People don’t tend to experience any high or sense of euphoria with NSAIDs, unlike opioids such as hydrocodone and oxycodone. There isn’t a psychoactive element that comes with the use of meloxicam. If someone were to try and abuse it by taking large doses, not only would they not get high but it could cause internal bleeding. If you or someone you love struggles with addiction to another type of painkiller or substance, please contact The Recovery Village Columbus. 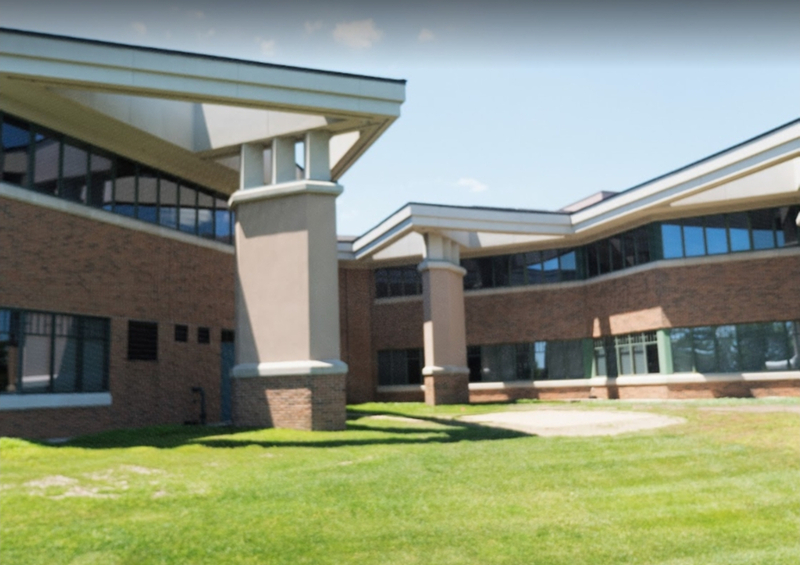 We can help you learn about treatment programs and answer any questions you may have about addressing substance use disorders and the co-occurring mental health disorders that often accompany them.